Mods submitted to our Downloads Section will automatically have a thread created here. 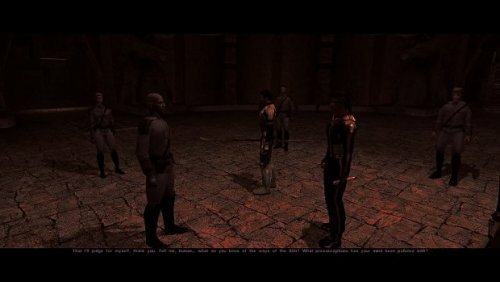 Here you can discuss modding of Kotor & TSL. Develop new tools, research file formats and make amazing new discoveries! Here you can list any projects that you are working on. Don't forget, if you're creating a large project you can apply for Modders Account. Announce your game saves here. Saves submitted to our Downloads Section will automatically have a thread created here. 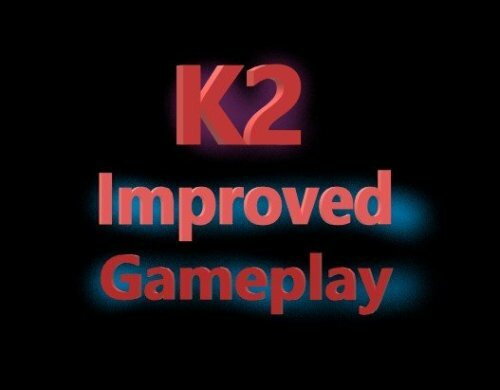 Discussions for ZM90 & Mandalore's KotOR1 Restoration (K1R) Project. 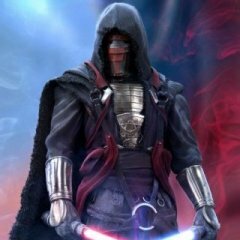 Discussions for Logan23's Revenge of Revan mod. A place to discuss the Jedi Knight series. For all your Star Wars Role-Playing needs! Got a suggestion for the forums? Let us know here. Place to discuss everything else. 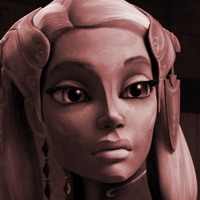 Got really into swtor again for a week, just in time for my computer to die. Joy. 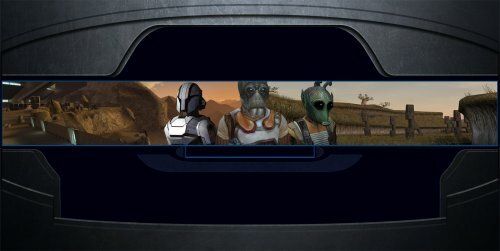 I've played KOTOR countless times over the years, but this was the first time I did the Promised Land quest on Taris all the way through. It's not something you do linearly because you have to backtrack. Kinda interesting. Finally got the chance to play Prey (2017) and my god, I think I'm in love with it. Tonight, I power down my desktop and start wrapping up the cords. The movers start packing on April 17th but I want everything arranged before they get here. Look for updates on this blog starting around April 26th. You can leave messages on that blog as I won't be responding to this update after I hit Submit. See you on the other side but bye for now! Force Powers Description Edit ? Hm. I'll do my best, but my knowledge of modding is still in it's infancy. I'm curious, has anyone been able to edit the description of force powers ? 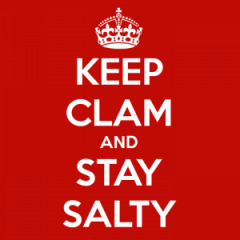 Such as Heal, Improved Heal... ect. Anyone else had any luck ? I downloaded the mod and it's great! But I do have a bug to report: The bronze crystal cannot be placed in a lightsaber for some reason. And was I supposed to find that in a lightsaber? I have a suggestion that you place a bronze lightsaber on the "Chewed Human Corpse" inside the Krayt Dragon Cave. Has anyone reached out to Bioware on Twitter to ask about the baby picture and the green tinted picture of an Asian man with lines on his face. I am not good enough with my new phone to attach pictures on a question to them but maybe one of you are. Has anyone reached out to Bioware on Twitter to ask about the baby picture and the green tinted picture of an Asian man with lines on his face. I am not good enough with my new phone to attach pictures on a question to them but maybe one of you are.